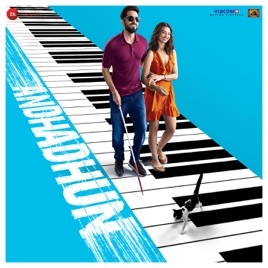 Andhadhun—a thriller that features a blind pianist as its protagonist—cleverly incorporates the piano in every twist and turn of its soundtrack. Here, the film’s music is both impressive and integral to its plot. ”Aap Se Milkar” is a lilting, unpretentious melody augmented by the catchiest chorus on the album. 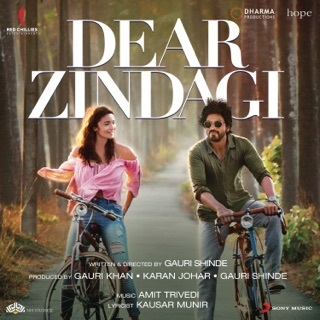 Another highlight is the old-fashioned, disco-laced Amit Trivedi vehicle "Laila Laila". The real standout, however, is "Wo Ladki”, a tonally perfect showcase for Arijit Singh's vocal talent. 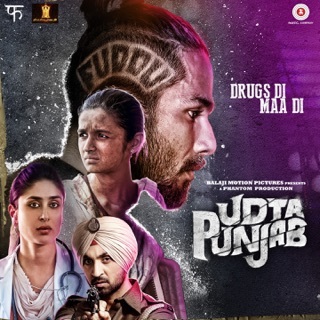 It's a good one from Amit Trivedi!